If you are still using the old battery-operated SunPass in your car, you have just a few days left to get a replacement. The old versions will no longer work starting on Friday, January 1st, making Thursday the last day to swap it out for the new version. SunPass officials will replace the old transponders free of cost with new ones that are expected to provide better accuracy. 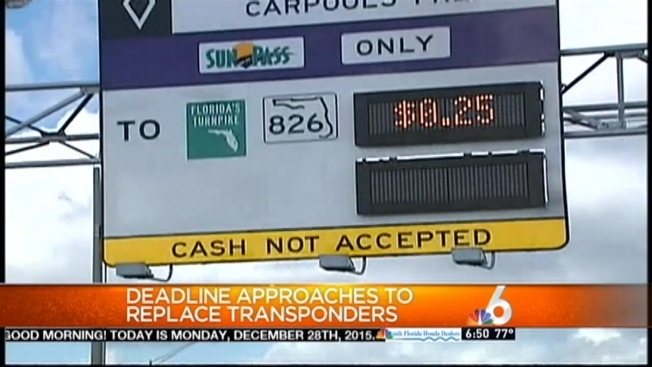 Customers will not see any interruption to their SunPass service. To replace your SunPass transponder for free, visit sunpasstagswap.com.